People nowadays are more focused on their health. Vacations are no longer only about enjoyment or just a break from the daily routine. They are more about doing the things that make you feel good at home such as eating healthy, exercising, balancing the diet, and staying active. And due to this high demand, thousands of fitness and wellness holiday programs have emerged in recent times. 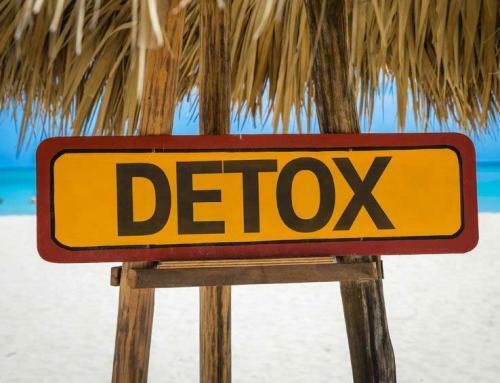 This is one of the main reasons for the rise of resorts offering detox services. Koh Samui is a prime holiday destination and is full of resorts offering several health and wellness services. 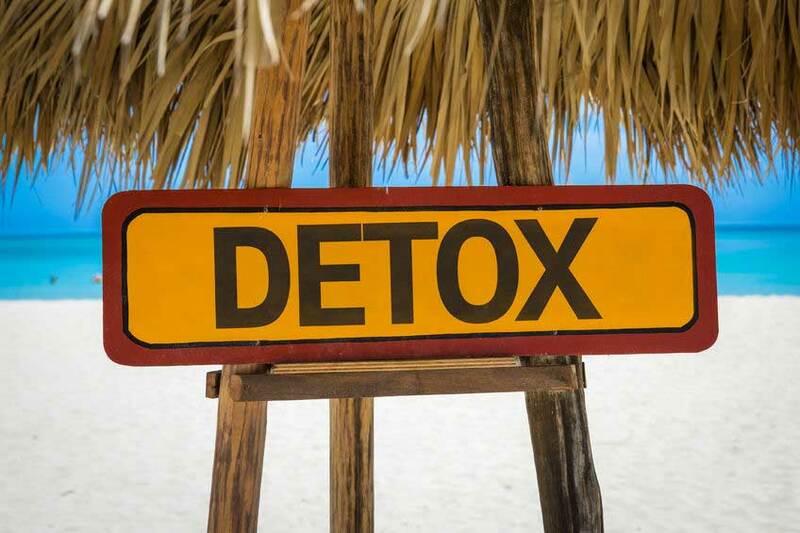 Detox holidays are becoming ever more popular on the island. 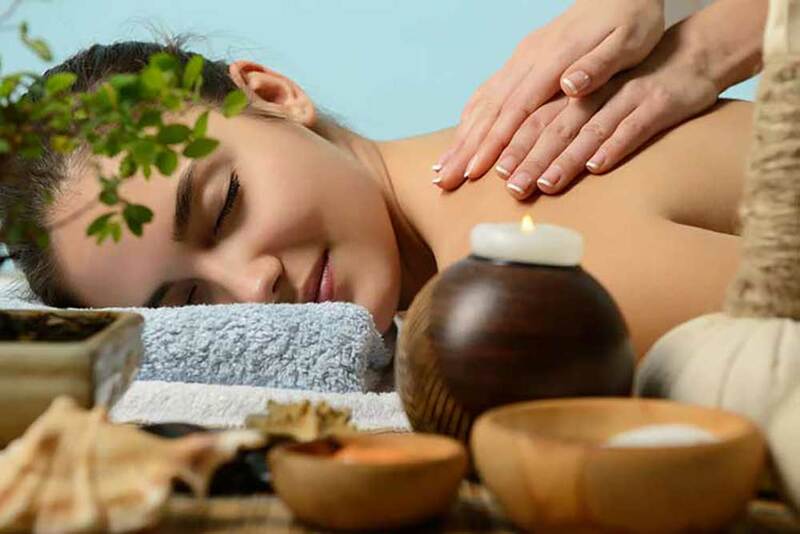 They offer significant health benefits through good nutrition, carefully chosen treatments, and the provision of other wellness activities such as yoga to achieve mental and spiritual wellbeing. Detox health treatments start with a specialized detox consultation to establish your goals before you start on the program. The program suggested will be customized according to your specific needs. 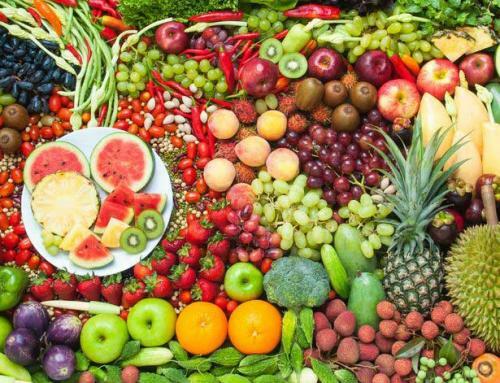 Some reasons for choosing a detox health program in Koh Samui are mentioned here. Nothing is better than cleaning your body and renewing your spirit in the tranquility of beaches and nature. Resorts in Koh Samui offer enriching natural treatments and luxury accommodations in perfect beachside locations surrounded by nature. Enjoy your personalized detox program in an environment of relaxation with healthy ozone rich air and cleansing salt water dips for the best results. Detoxing is a healthy way of removing toxins from the body. Your age and overall health are key factors in determining how well your body can deal with toxins. Toxic stress is harmful to the body. Unfortunately, it often increases to an extent where we are unable to manage it efficiently and various medical conditions may result. 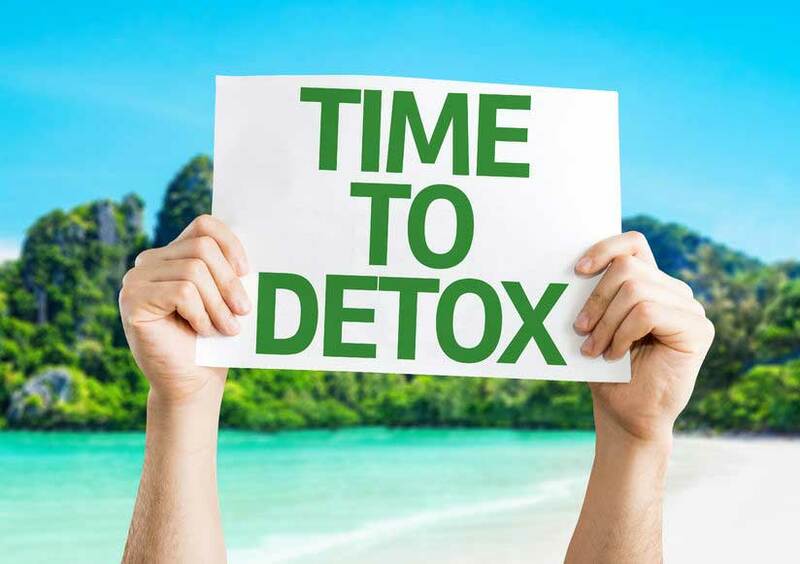 Detox helps your body to cleanse itself from such toxins by using carefully controlled fasting combined with nutritious drinks, massages and gentle exercise. 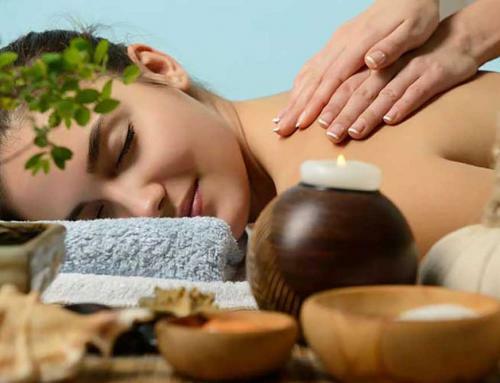 What better place to do it than a few steps from the beach in a country that is rich in fresh fruits, herbs and spices and has a long culture of massage and natural therapies. Detoxing also helps you in losing those extra pounds which you acquired during the year. The best detox resorts will help you to achieve weight loss goals with a personalized health program that consists of introducing you to new healthy dishes and eating habits along with exercise advice and other lifestyle insights to take home with you. With the addition of luxury spa treatments and access to everyday health activities like meditation and yoga, you are guaranteed to return home from your Koh Samui detox retreat feeling rejuvenated and ready to pursue life with a healthier approach.